POSCA Art & New Sets!! 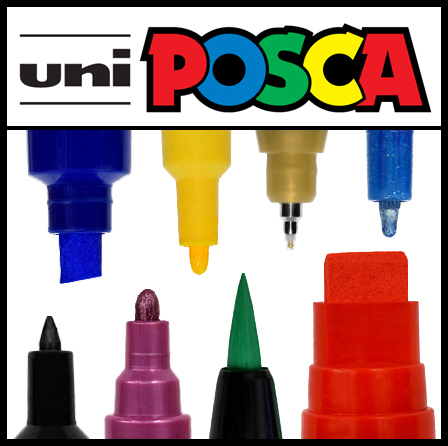 Some of our favorite and best-selling markers here at Marker Supply are the Uni Posca Paint Markers. 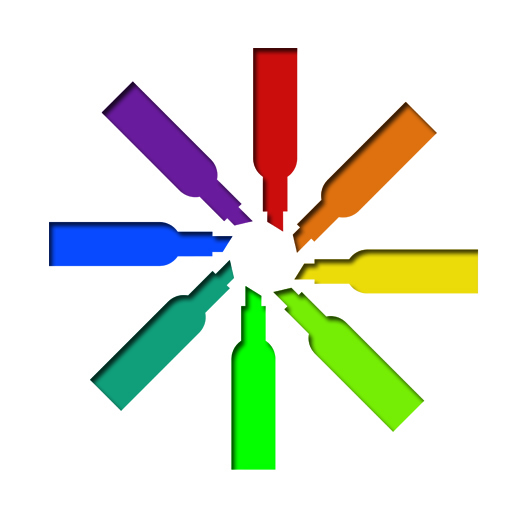 They are available in a variety of colors and tip styles- so you can always find just the right fit for each project you do!